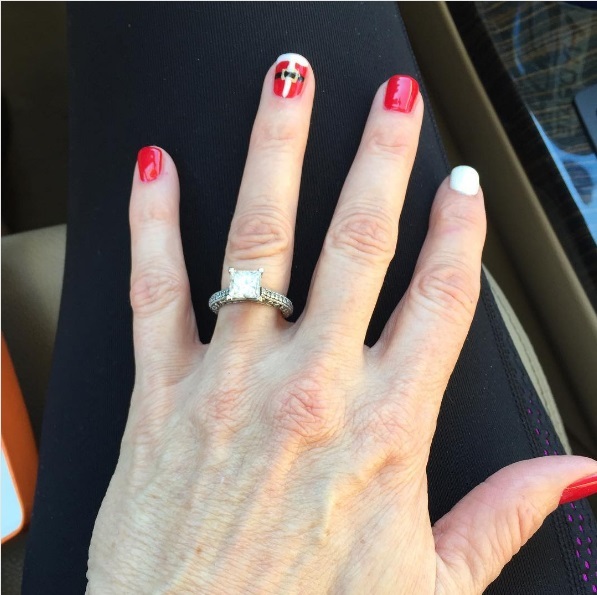 American senior producer and retired professional wrestler, John Laurinaitis had given a gorgeous diamond ring to Kathy Colace, a businesswoman who is most famous for being the mother of the professional wrestling tag team The Bella Twins. 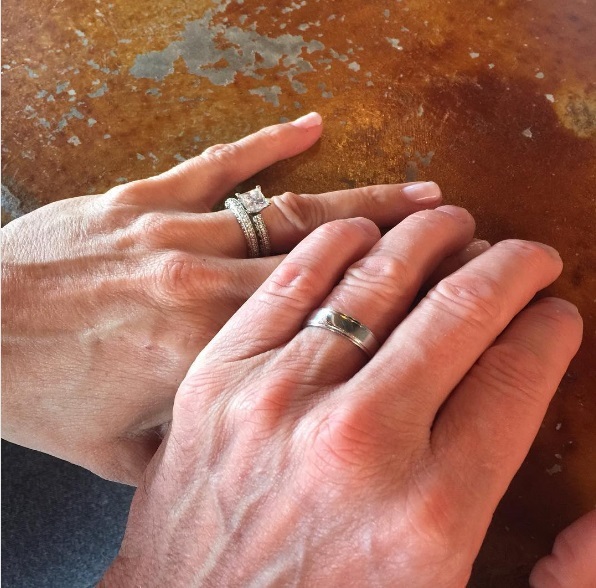 John popped the question on September 3, 2015. The couple tied the knot in a private ceremony on March 24, 2016.